Suncoast invites guests to a sanctuary of relaxation on Durban’s beachfront in our spa.  The luxury Suncoast Spa occupies the entire 9th floor of the Suncoast Towers and offers guests an array of therapeutic and relaxing spa treatments in a contemporary setting, with magnificent views of the Indian Ocean. The spa is a haven of relaxation and rejuvenation with every aspect designed with our guests comfort in mind. Experienced therapists offer a range of spa treatments, including a signature massage treatment in a choice of seven treatment rooms. The Suncoast Spa is open between 08h00 and 21h00 daily. The discount applies to the Rewards member and one guest.